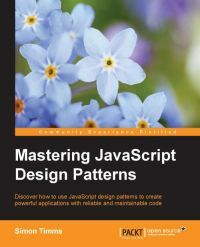 The reading gets even more interesting in the second part, which moves on to the more recent design patterns, grouped into different fields of interest: functional programming, automated testing, user interface, web and messaging. Each and every design pattern is introduced in a broader context, with a discussion of its advantages and drawbacks. Most of them are even accompanied by interesting examples from the lively world of A Song of Ice and Fire. At the very end a couple of words are dedicated to the broader topic of dependency injection, aspect-oriented programming and macros, each one of them deserving a book of its own.